Former Ipid head Robert McBride is set to give evidence at the Zondo commission of inquiry into state capture. For live updates on Robert McBride's appearance at the Zondo commision of inquiry into state capture, follow EWN's live blog here. JOHANNESBURG - A conflict of interest has arisen at the state capture commission of inquiry as it has emerged that former Ipid head Robert McBride will make allegations against commission chair Raymond Zondo’s brother. Advocate Mxolisi Zondo presided over a disciplinary hearing of an Ipid employee whom McBride alleges was unlawfully fired. McBride is scheduled to start presenting his evidence on Thursday and conclude by Friday. 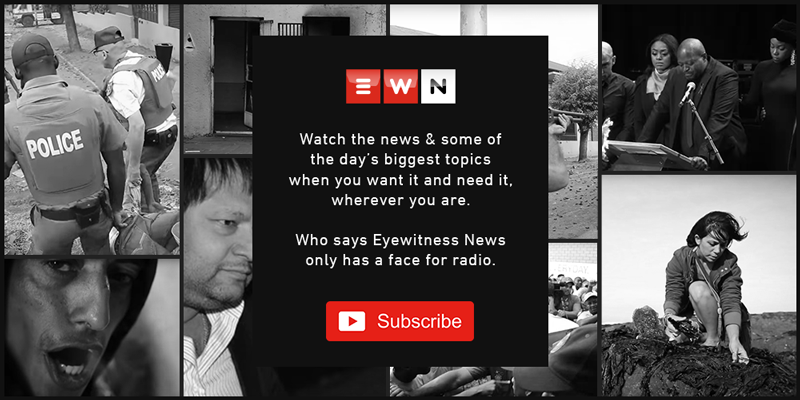 Evidence leader Advocate Paul Pretorius said that the nature of the evidence against the chair’s brother is relatively insignificant. "The nature of the evidence to be given by Mr McBride is an opinion. Those facts can be tested and conclusions can be drawn. The second is that the proportion of that evidence to the evidence of Mr McBride as a whole is miniscule, it's not something that is essential to the points the Mr McBride wishes to make before you." Zondo said that he will hear the evidence before deciding on a way forward which may be not to consider it at all.